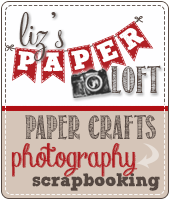 Liz's Paper Loft: MCT April Release Blog Hop ~ It's Your Day! 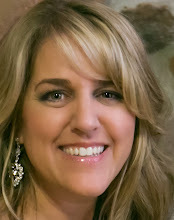 MCT April Release Blog Hop ~ It's Your Day! 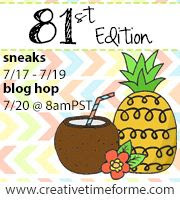 Well you finally made it to My Creative Time April Release Blog Hop! Hasn't it been a great week of sneak peeks!!! I've loved everyone's AMAZING project!!!! You should have arrived here from Emily's blog I know she has something amazing to share with you! 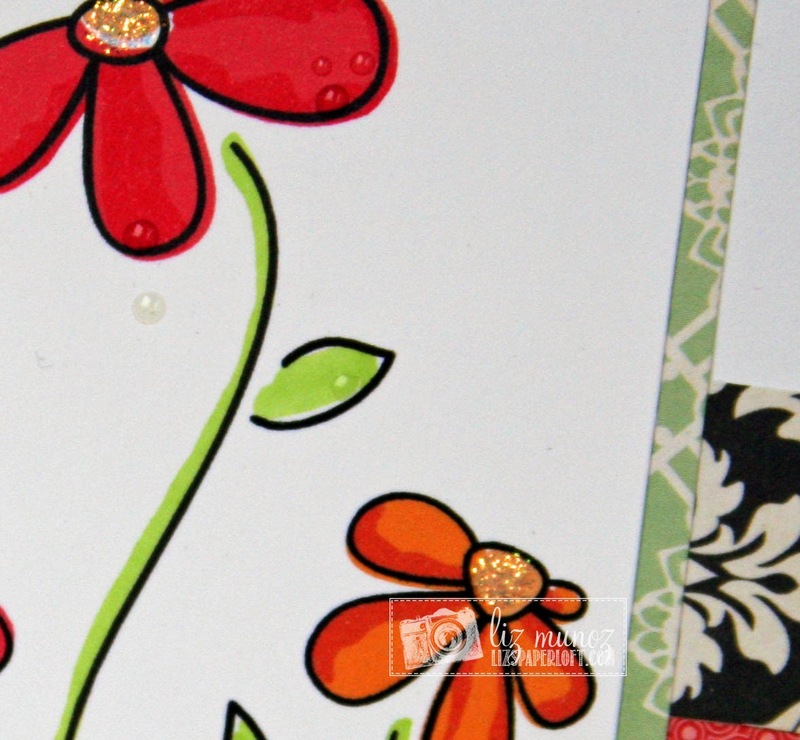 After stamping the stems, I use markers to line them, then I added stickles to the centers of the flowers and glossy accents for the "dew". ALSO, DON'T FORGET our sale that is starting RIGHT NOW! Use the code: APRIL2014 to receive 20% off your entire purchase! Sale ends on May 3rd @ midnight PST! Cassandra - http://www.Ctimz3.blogspot.com YOUR NEXT STOP! Very pretty card!! 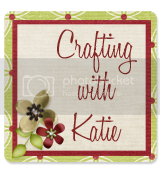 Love all the pattern papers you've used on it!! Your card is simply gorgeous. I love the little drops of dew. So realistic. I've got to remember that and try it myself. Ohhhh, Liz I love this! The colors are so striking and I love the 'dew' on the petals. Well done!! Absolutely beautiful!!! I LOVE the drops of dew!!! Your card is so pretty love how you designed your flowers super creative of you!! I love everything you created this week you sure had fun and so thanks for passing it on!! Gorgeous card Liz!!! I love how you added the dew to the flowers! 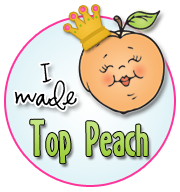 Loved all your projects this week! 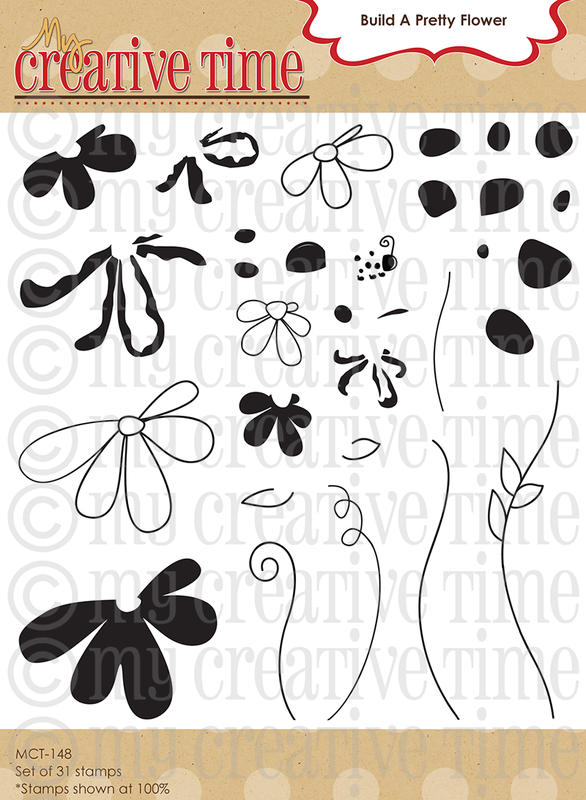 Very elegant effect with these light and airy flower stamps, well done! This whole release is so fun and everyone did a fantastic job show casing it this week! This is beautiful, Liz! Your "dew" is incredibly realistic! Simply beautiful! Love the little dew drops! This HAS been a fun and fabulous week for sure! I love, love your card Liz, so pretty! Wow, your card is absolutely gorgeous!! 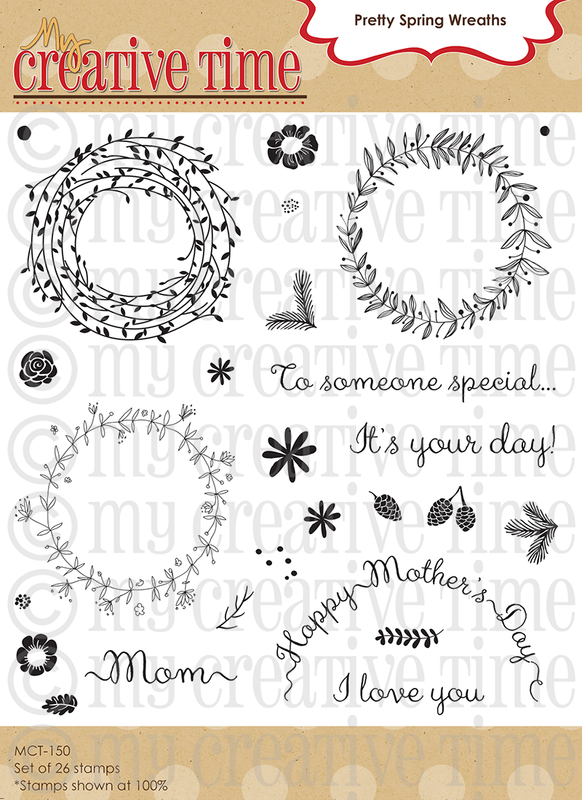 I can't wait to get my flower stamps and make some cards. Thanks for the inspiration and I love how you used the marker along the stem. Just beautiful. really nice job ...love it!! Gorgeous card!! You did a beautiful job with this stamp set!! LOVE it! Your flowers turned out wonderfully. Love the little dew drops. the flowers are so pretty. Love the drops of dew that are falling off the petals. Great card. I like your whimsy look! Liz ~ OMG ~ this is GORGEOUS! I LOVE the design ~ AGAIN!! Okay now using the glossy accents for water marks ~ BRILLIANT! I am so borrowing this idea~ EEK!!! FABULOUS as always!!! Beautiful card, I love those stamps, thanks for sharing! 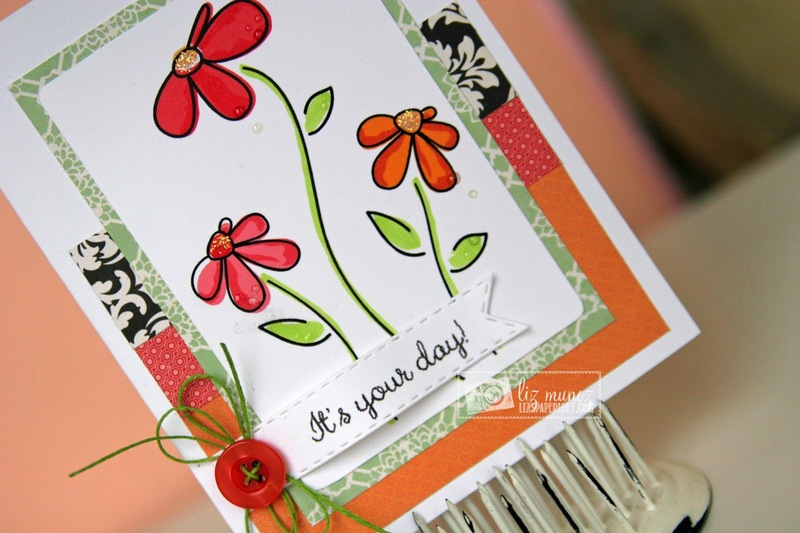 Your card is so pretty, love how you added the glossy accents to make it look wet and of course love the stickles. So pretty. Nice bling in the centers of your flowers. Lovely card! Great colors and love the patterned paper. WOW! Your card came out BEAUTIFUL!!! tHANk you for doing an AMAZING job this entire week!!!! Beautiful card Liz! I like the dew. These sets are so pretty and fun to play with. 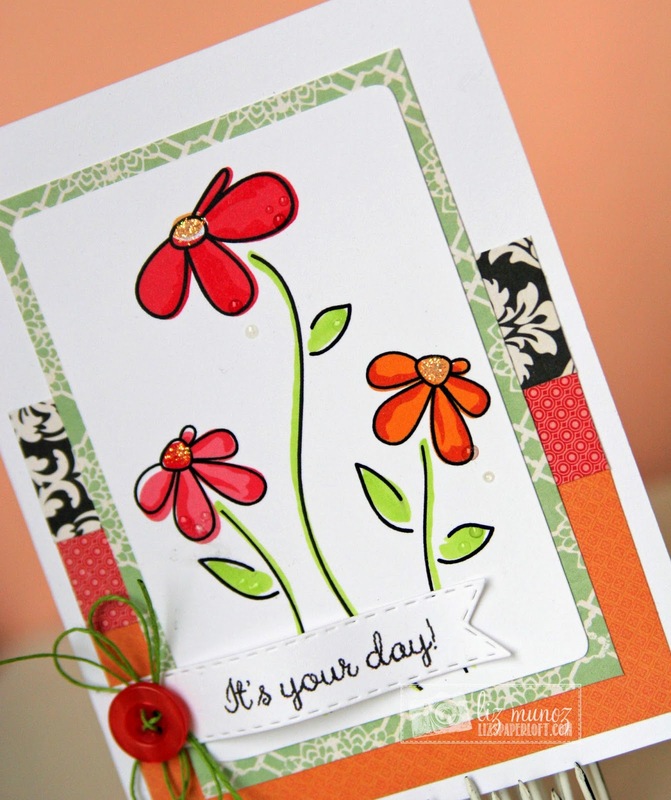 Fabulous flower card. Loving that card, what a great stamp set!! Very pretty card!! Great stamp set! What a beautiful card Liz! LOVE the papers and those flowers look AMAZING! Awesome job! Cute card! I like how you added the little spots of "dew." Gorgeous card Liz! Love this set, it is so versatile and pretty! 0824jejeChacune chaussures running nike soldes de ces variétés devrait également sortir en juillet 2012. Avec adidas zx 700 bleu marine un prix moyen de air jordan femme moins cher 45 $, les amateurs de cigares air jordan 1 bulls de tous les niveaux découvriront que c'est nike air jordan 1 mid aj1 un bon mélange de design, de adidas zx flux 2.0 noir pas cher haute qualité et de fiabilité. chaussure nike femme a talon pas cher Ceux-ci sont définitivement utilisés pour la plupart air jordan 1 dunk dans les tournois mondiaux des activités sportives. PKS May Sketch Challenge ~ Happy Boot-day! MCT April Release Sneak Peek Day 3 ~ Friends! PKS Face Day ~ wishing you a happy birthday! PKS and MKC Join Forces ~ Happy Easter! Card ~ Just A Note! Masculine Card ~ for any occassion! PKS April Release Blog Hop ~ Happy Bird-day! 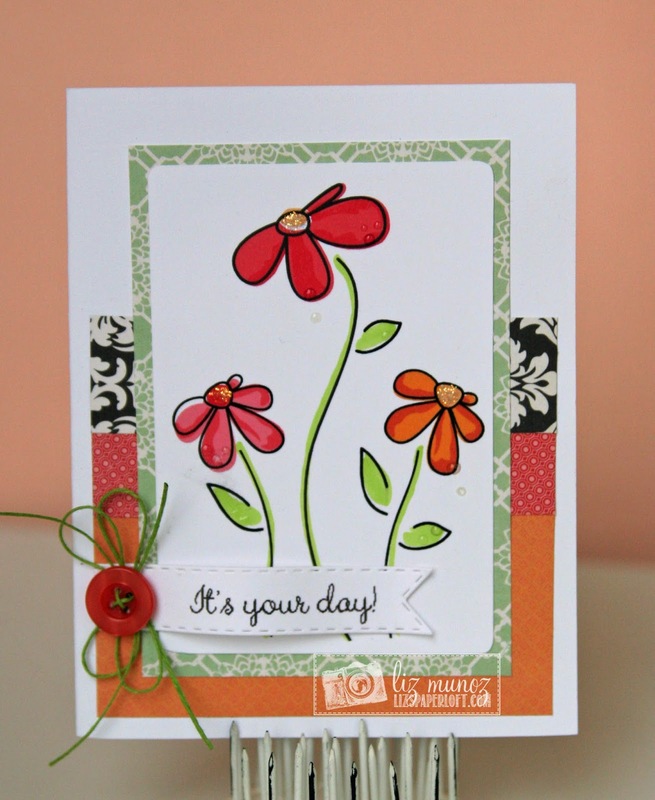 PKS April Release Sneak Peek Day 3 ~ Shake It! MCT Sketch Challenge ~ Celebrate! PKS April Release Sneak Peek ~ Flamingo! 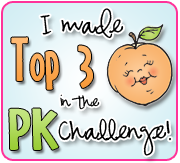 PKS Sketch Challenge ~ Wishing You A Happy Day!